No doubt Ottawa Senators captain Erik Karlsson was one of the biggest names, if not the biggest name, expected to be dealt today by 3pm ET. 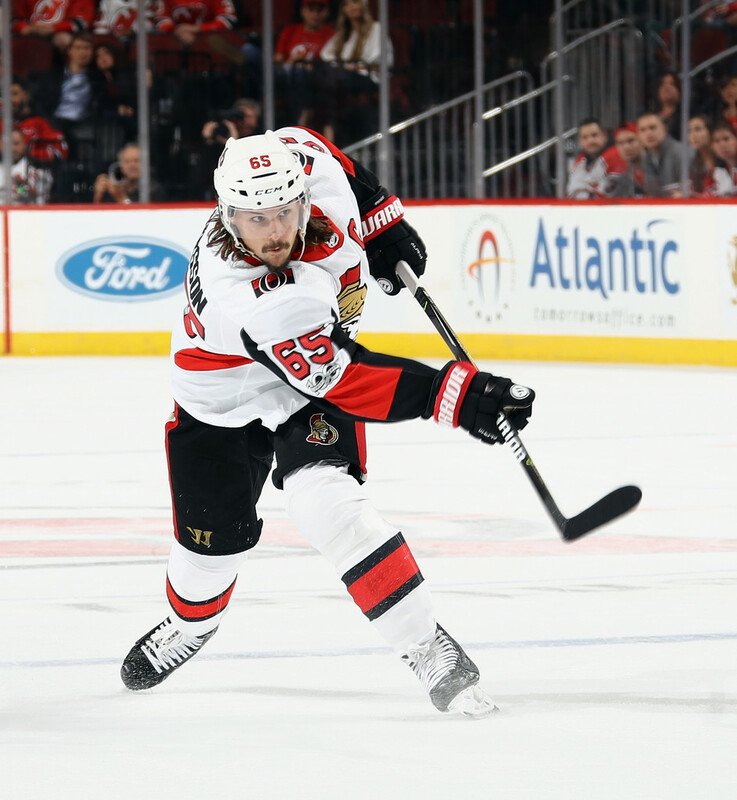 But the trade deadline has come and gone and Karlsson will remain a Senator for the rest of the season, at least. In speaking with the media after the trade deadline, Senators General Manager Pierre Dorion revealed he had many discussions about Karlsson, but ultimately did not find a deal worth doing. “Erik’s a franchise player, and we felt there was no franchise deal out there,” Dorion said. The return for Karlsson would have to be huge, including many pieces, and that just wasn’t in the cards at the deadline. Dorion added that they were not “actively shopping him,” but of course they had to listen to what the offers were. “Erik and I have a great relationship... there’s no division,” he said, also assuring the media they have had meetings in the best of times when they were in the playoffs, and in the worst of times when they’re trailing in the standings, and their relationship has remained untarnished. Several teams were interest in Karlsson, including the Tampa Bay Lightning, Vegas Golden Knights, San Jose Sharks and Nashville Predators, among others. According to a well placed source close to the situation, the Knights had tabled a significant offer that included defensive prospect Eric Brannstrom, another prospect, at least two first-round draft picks and one or two additional draft picks for Karlsson. Ultimately, a deal was considered acceptable by the Senators. Dorion alluded to Erik’s life in Ottawa. Karlsson was recently married to his wife Melinda, who is from Ottawa, last August, and they are expecting their first child, a boy, sometime this summer. “If Erik Karlsson is here July 1, we’ll be making him a contract offer,” Dorion said. A lot can change, and how the rest of the season pans out will determine quite a bit with respect to Karlsson’s future with the organization. Karlsson will have no problem receiving offers by truckload once his contract expires, and TFP was told by a multiple league sources his asking price will be at least $12 million per season on a new deal, which would make him the highest paid players in the NHL. Trade talks are expected to resume this off-season – the Senators can still engage in trade talks between now and the summer – and will undoubtedly pick up steam again around the NHL Draft in late-June in Dallas, where a trade may appear more likely.